What can IBM DataPower Gateway do for your business? IBM® DataPower® Gateway helps organizations meet the security and integration needs of a digital business in a single multi-channel gateway. It provides security, control, integration and optimized access to a full range of mobile, web, application programming interface (API), service-oriented architecture (SOA), B2B and cloud workloads. 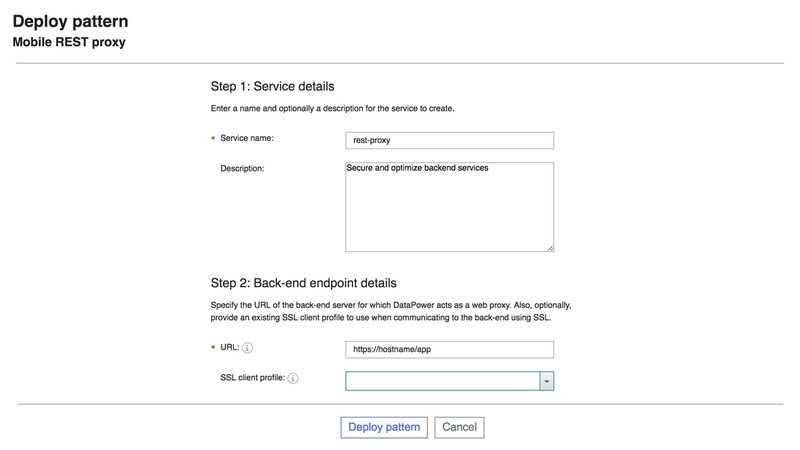 It also acts as the API gateway for IBM API Connect™, the API management solution. It is available in physical, virtual, cloud, Linux and Docker form factors. You can evaluate, demonstrate, develop and unit test DataPower Gateway on Docker free of charge in the IBM Developer Hub. Secure, control and accelerate API, mobile and cloud workloads using single purpose-built gateways. Simplify infrastructure, reduce costs and eliminate siloed islands of security with converged policy enforcement and advanced security across all channels and workloads. Lower total cost of ownership with a purpose-built, DMZ-ready and extensible platform that enables business agility, physical security, drop-in deployment and simplified management. Experience rapid time to value with a set of built-in security, traffic management, mediation and acceleration policies, and standardized patterns for common scenarios. 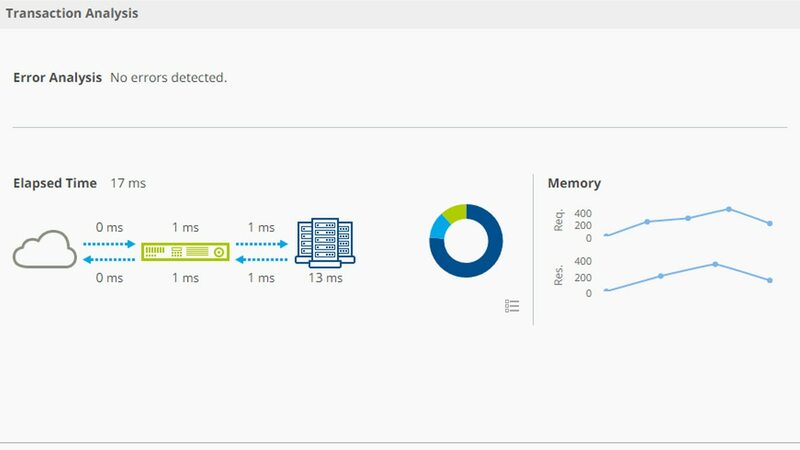 Help accelerate problem determination and resolution with IBM DataPower Operations Dashboard, designed for centralized troubleshooting and near real-time operational visibility to your infrastructure.